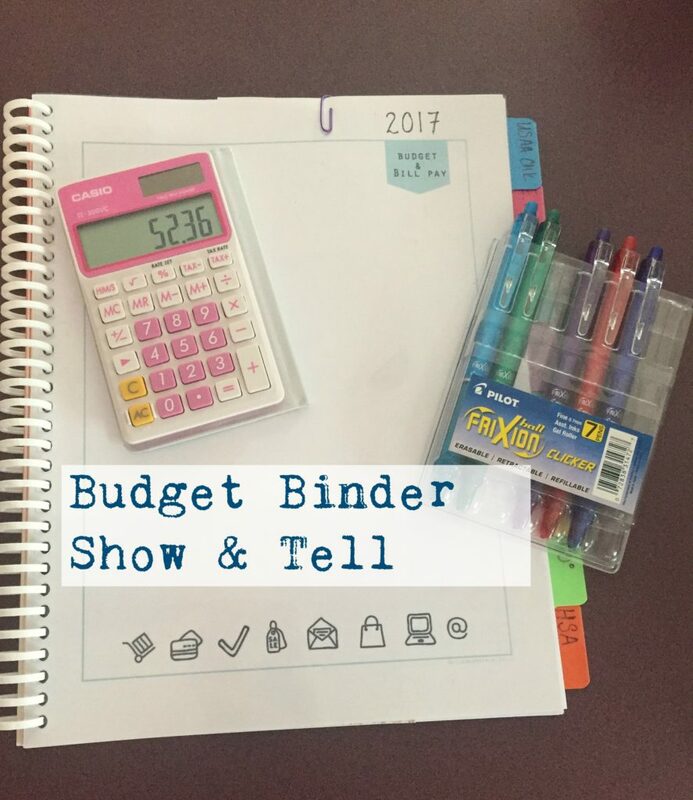 So I recently made a show and tell video of my Budget Binder. I’ve been wanting to write a post for years, but it made for a boring repetitive post. Now I’ve made a video which I think works a lot better. If you are a Dave Ramsey fan and use cash basis bookkeeping for your personal stuff and are looking for a way to juggle the envelope system while doing 1/2 your shopping online and 1/2 in store without losing your mind, I might have an idea that works for you. It solves the whole Target purchase with 8 categories in it problem — here’s a hint. I don’t budget every category; only major expenses and everything else = gas, grocery & STUFF. So go check out my Budget Show & Tell on YouTube and let me know if it helps you!